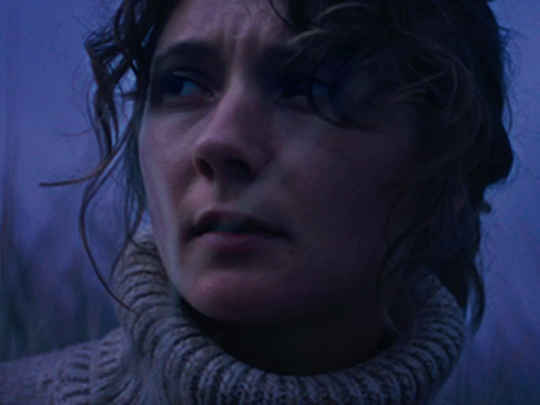 Have You Tried, Maybe, Not Worrying? 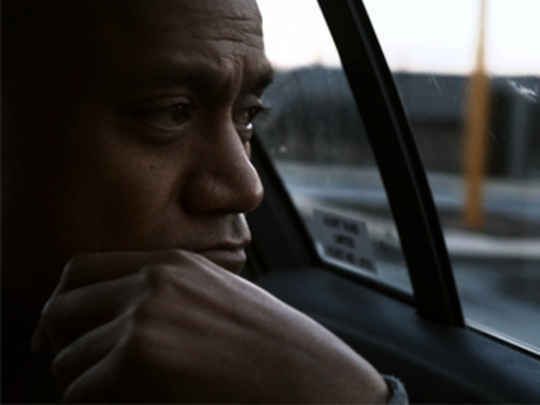 In this 2012 short film, young Samoan Kiwi Suni (Beulah Koale) has to choose between his family — and its traditional values — and gang life. 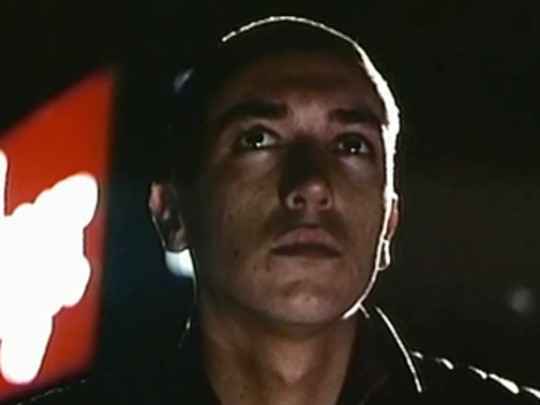 His wayward cousin pressures him towards the gang. 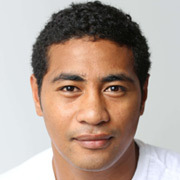 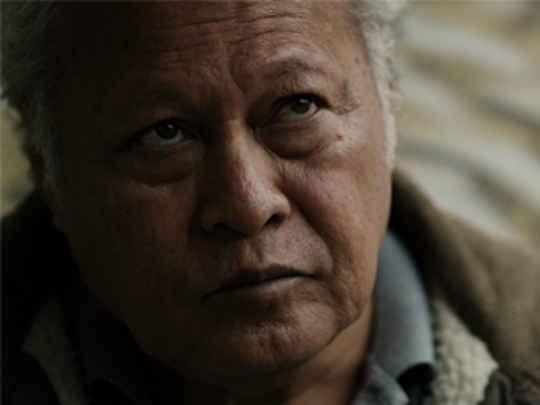 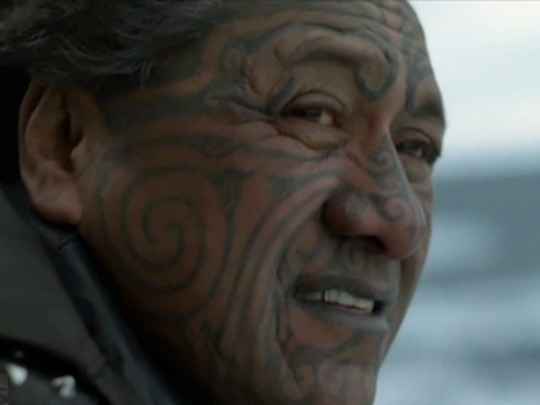 Ōtara actor Koale had a breakout role in short film Manurewa (2010), and would go on to star in feature The Last Saint, before winning roles in America (Hawaii Five-O). 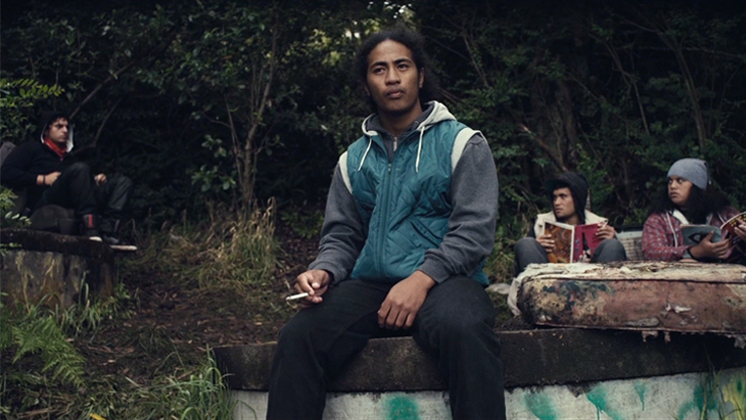 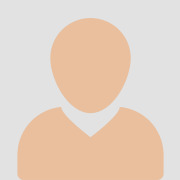 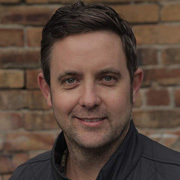 Suni Man was directed, written and produced by Hamish Mortland, inspired by a true story he heard from a schoolmate. 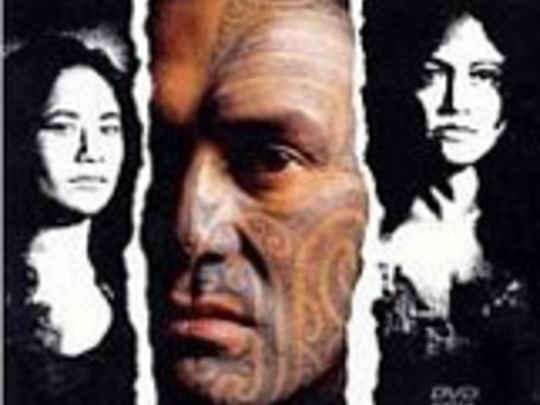 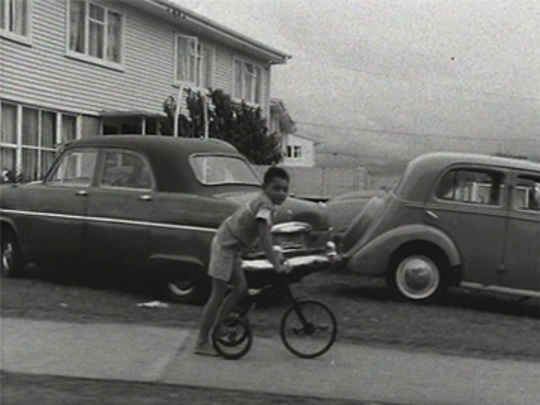 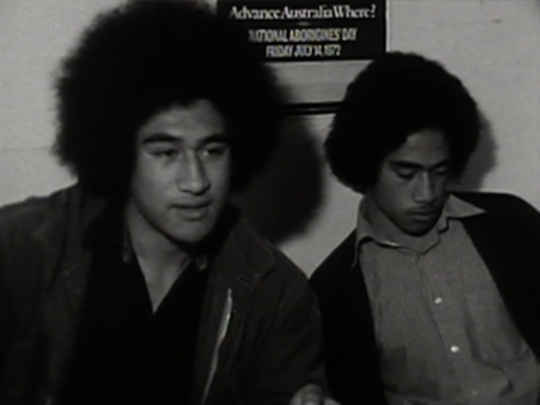 The film screened as an education resource in South Auckland community centres. 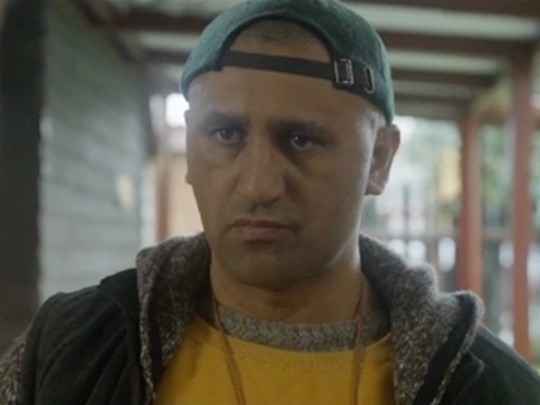 I raised the funding with the promise that the film could be used as an education resource in schools and community centres with kids getting pressured to join these sorts of gangs.